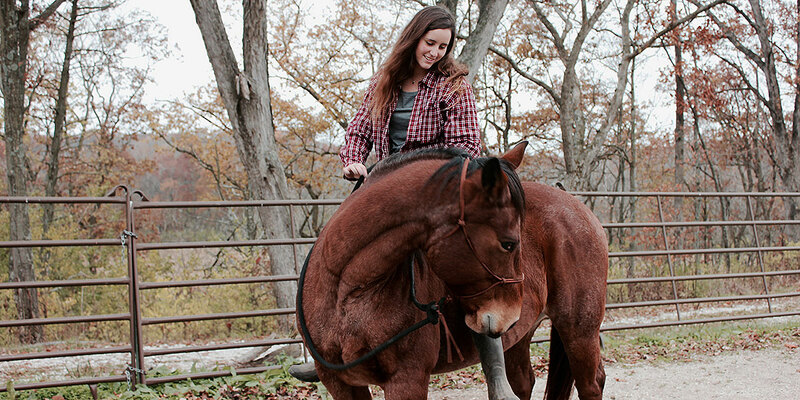 Dani Jo Stevenson is a staff journalist for MBU Timeline. Stevenson is majoring in communications studies with a minor in journalism. Stevenson is a member of the tennis team at MBU. After graduation, Stevenson will be pursuing a master’s degree in speech language pathology. Summers are typically for relaxation and preparation for the coming school year. 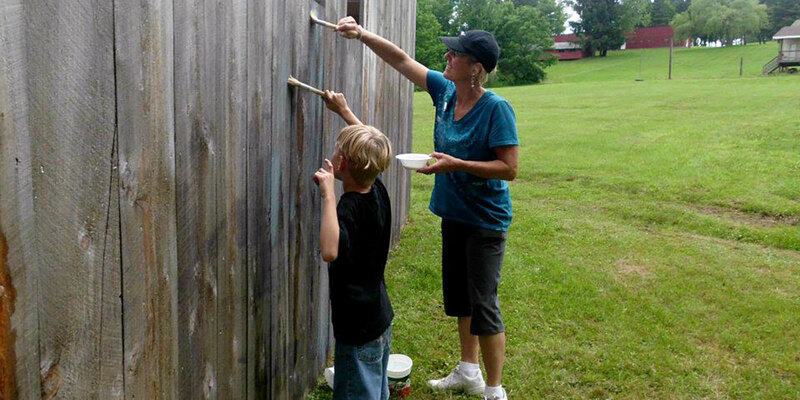 In my family, summer was a time for hard work, faith and traveling as we piled in the family van and set out on our annual missions trips in the U.S.
Dayton Stevenson, 6, helps his mom, Diana Stevenson, paint buildings at a Christian children’s camp in Pennsylvania. It was a typical summer scene for our family as we worked with various missions projects every summer growing up. 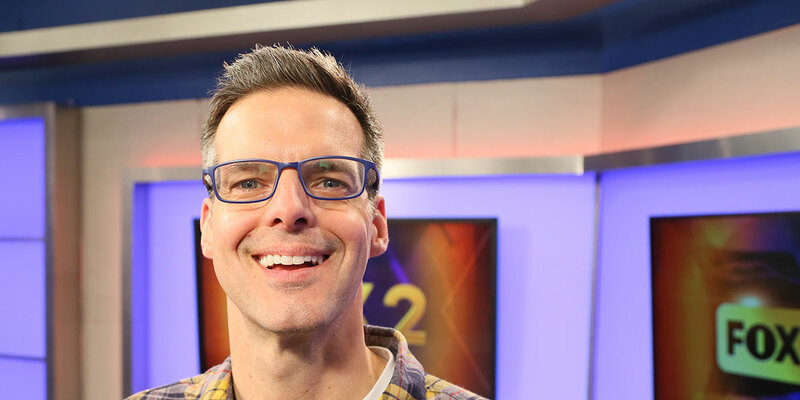 From St. Louis television personality to pastor at The Journey, a large progressive church with several sites in the city, Tim Ezell has done it all. He has emerged from a dark place of alcoholism to a Christian leader in the media industry, and through it all he’s managed to maintain an infectious sense of humor. Tim Ezell always seems to have a smile on his face, and with good reason. He is a beloved St. Louis TV personality, a Christian, husband, father and former church pastor, and he brings his poignant stories to the MBU Communications Department’s spring edition of Media Talk, set for noon Tuesday, March 26, in the Recital Hall at MBU. If you’re a product of the 1990s you remember Lenny Kravitz as the sunglass-wearing, dreadlock-slinging, easy-to-follow rock star, and cranking up his simple funky guitar-laced songs on your car’s CD player. Now, more than a quarter century removed from his 1993 hit, “Are You Gonna Go My Way,” Kravitz has recently delivered his 11th album, which is full of love, positivity and, of course, plenty of funky beats. And he still rocks the aviators. 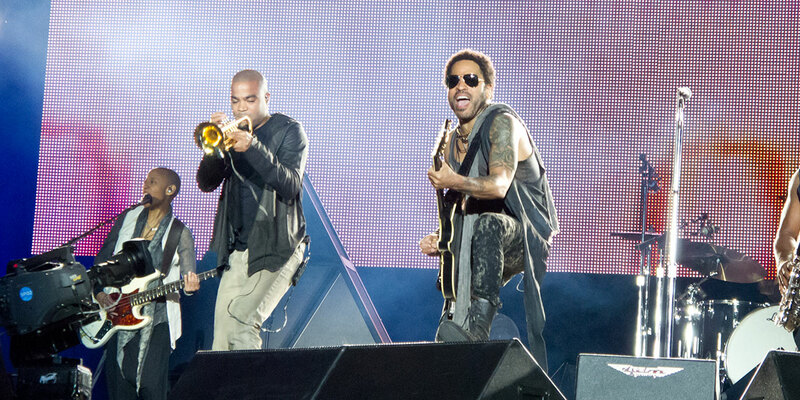 Lenny Kravitz and his band performing live on stage in Rio, Madrid. While his songs have a distinctively American sound, he has always played well to international audiences, touring this spring in Paraguay, Chile and Argentina, but not the U.S. The Missouri Baptist University men’s soccer closed out a record-breaking season by claiming the AMC conference title, winning 2-1 in overtime, for the first time in MBU history. 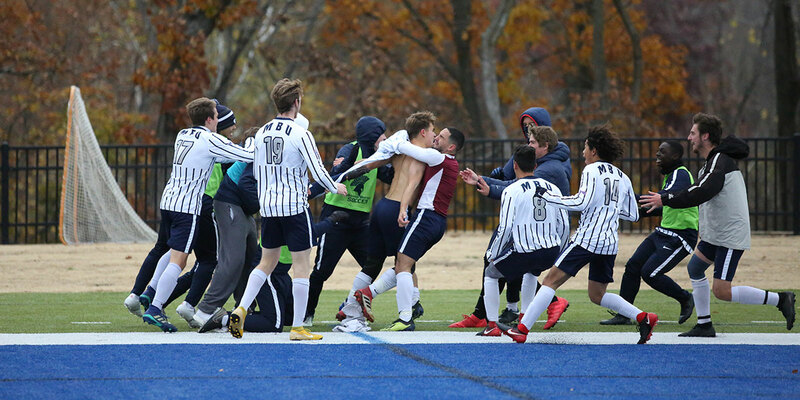 After scoring the game-winning goal in overtime and ultimately leading the MBU men’s soccer team to the NAIA National Tournament, freshman Jona Oesterling joins his team in celebration. The Spartans, ranked No. 26, travel to Marshall, Missouri, to play the Missouri Valley Vikings, No. 5 seed, on Saturday, Nov. 17.